Volvo has now announced that it will build an XC60 Plug-in Hybrid with a petrol engine, which will make its world debut at the 2012 North American International Auto Show in Detroit . The XC60 gas/electric Plug-in Hybrid will sport an electric motor producing 70 hp, along with a four-cylinder gasoline engine, resulting in a total power output of 350 hp. According to Volvo, this version will be able to travel a distance of up to 35 miles on electricity alone as well as delivering some 50 miles per gallon in Hybrid mode. It also uses an innovative electric AWD system, with the gasoline engine powering the front wheels, while electric power can be fed to the rear wheels when accelerating or in low grip situations. 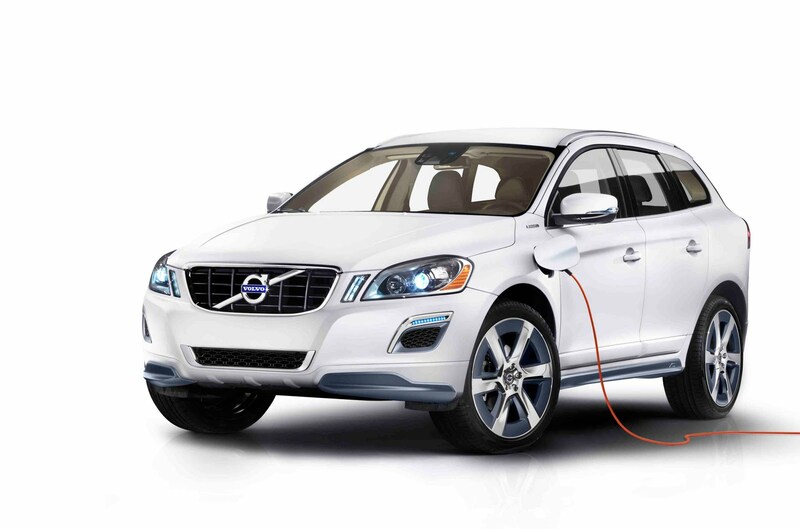 Although deliveries of the European diesel/electric V60 Plug-In Hybrid are scheduled to begin late this year, so far there’s been no word on US availability of the XC60 Plug-In Hybrid, though it’s likely cars will be on dealer lots sometime during 2013.